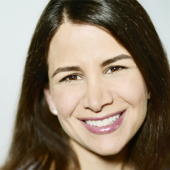 By Jessica Wohl . Published on January 20, 2019. 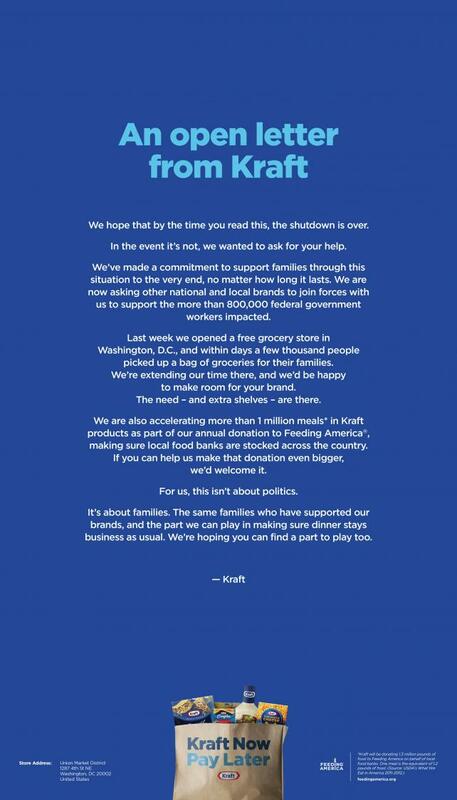 Kraft is getting a bit more vocal about the partial U.S. government shutdown and is seeking the help of other marketers. The food maker ran a letter about the shutdown as a full-page ad on the back page of Sunday's issue of The Washington Post. "We hope that by the time you read this, the shutdown is over," the open letter begins. The ad, which does not mention the wall or the president, goes on to say "for us, this isn't about politics." The shutdown began Dec. 22 when politicians failed to reach a deal over funding for construction of a wall along the U.S.-Mexico border. 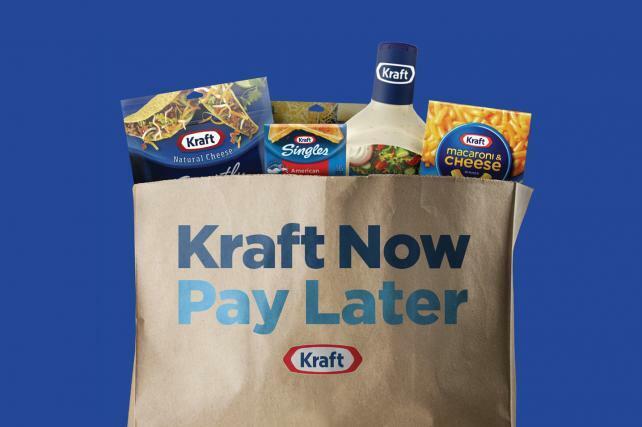 On Jan. 16, Kraft opened a "Kraft Now Pay Later" pop-up grocery location in Washington, D.C. to give furloughed government employees a place to pick up free Kraft products. In the Sunday print ad, Kraft suggests other brands can add products to the shelves at its shop, which is now set to be open beyond the previously announced closing date of Jan. 20. Kraft's ad was planned before President Donald Trump on Saturday said he would agree to a three-year extension of protection for some immigrants in return for $5.7 billion to build the wall, a move some top Democrats rejected before it was officially announced, the Post reported. Kraft's campaign is one example of how brands have responded to the longest partial federal government shutdown in U.S. history, which affects about 800,000 federal workers. Several restaurants in the Washington, D.C., area and elsewhere have been offering free or discounted meals to federal employees. 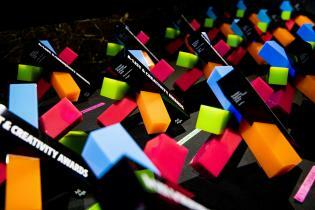 Kraft worked on the ad with Leo Burnett.